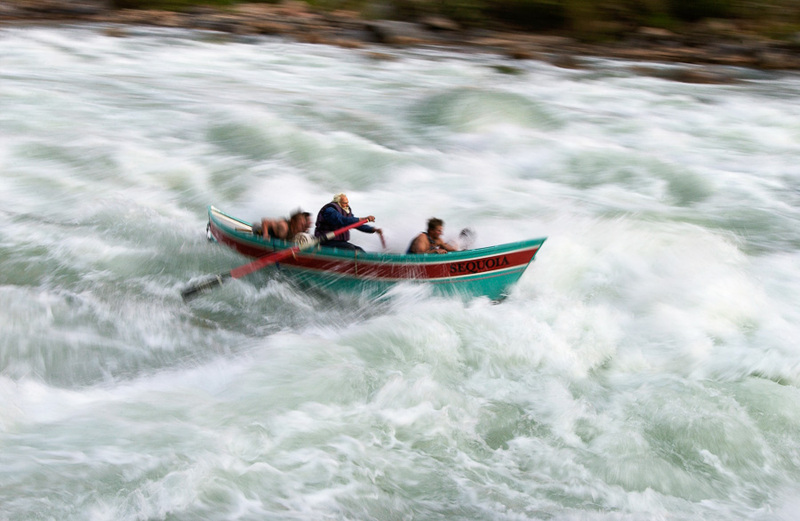 While guiding dories through the Grand Canyon, photographer John Blaustein documented one of the most exciting periods in river-running history. 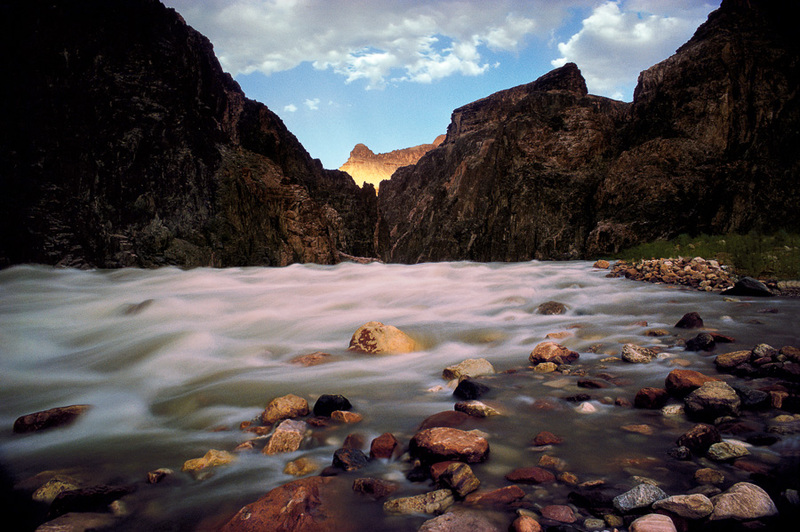 Blaustein shared with us some of his most harrowing guiding stories as well as some exciting new features from the third edition of his timeless photographic book, The Hidden Canyon. Why do you keep coming back to the Grand Canyon? 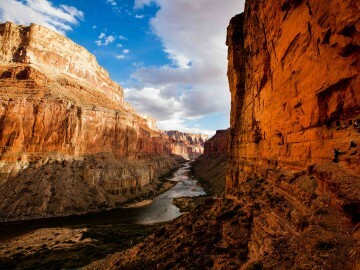 JB: My personal work for over 40 years has been photographing the Grand Canyon. It’s been my passion since I first stepped foot in the place with Martin Litton in 1970. As far as big, photographic projects I have not yet found my next Grand Canyon. I get asked that a lot, “What are you going to do next?” and it hasn’t hit me yet, what, if anything, to do next. 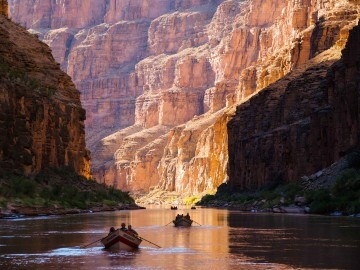 I have had a love affair with the Grand Canyon, that river and those boats, since 1970. I just like to keep going back to the same place and continue looking at it, because every day the light’s different, the time of day for each place is always different, it’s my place. You were one of the first guides with Martin Litton’s Grand Canyon Dories. How long did you do that for and what led you down that path? JB: In 1969, just after graduating from college with a degree in anthropology, with which I planned to do nothing at the time, I met an acquaintance of Martin’s who hired me as an assistant in his home film editing office to work on a movie he was making with Martin. When 1970 came around Martin invited me on a river trip to be the cook’s assistant and wash the pots and pans. 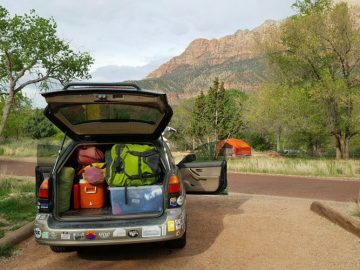 I wasn’t so sure, I’d only been camping literally one day in my life so I was totally out of my element, but I said, “Yeah, ok.” Two or three weeks before the trip Martin called and asked me what I was doing after the river trip. I said, “Well Martin, I’ve got nothing to do for the rest of my life, why?” He said, “Well I’ve decided to run two trips and I need a boatman to row one of the dories on the second trip.” I knew Martin well enough by then to say, “Martin you’re out of your mind, I’ve never been in a rowboat before!” He said he’d teach me how to row on the first trip and then for the second trip I could just follow him through the rapids.” That’s how I got started. 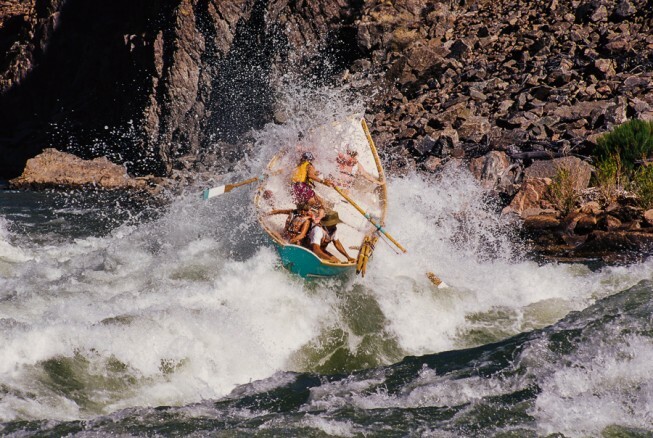 On the fifth day of the trip, I was trying to follow Martin through Unkar Rapid and I completely blew it, both of my contact lenses were washed out, I didn’t know where I was and I hit a rock so hard it broke the boat in half, split it from one oarlock down the side, across the bottom and up the other side to the other oarlock. We got the boat to shore, where Martin surveyed the damage. There was this dead silence, I was mortified. Everybody was looking at Martin waiting for his response, which they assumed would be to kill me immediately. Martin looked at me and said, “Well JB, these boats have been banged up like this before, just never all at once.” That was so Martin. The fact that Martin let me come back and continue, I talked to him about it for 40 years and we used to laugh about it, how grateful I was for him having given me a second chance. When did the focus shift from boating to photography? Or was the photography always something you did? JB: I had done photography in college as a hobby, but didn’t see a future in photography or anthropology in terms of a career. I didn’t know what I was going to do. During the seventies, being a river guide was my whole life. When the season ended I would hibernate, waiting for the next season to start. When the first edition of The Hidden Canyon was published in 1977 it became a calling card to get in to see graphic designers and art directors and picture editors at magazines. Working for companies, photographing their people, their facilities, their customers is a type of editorial photography in which the photographer has a lot of creative leeway. Coming from doing my own thing in the Grand Canyon, it was a very logical next step into commercial photography. There are a lot of things you can do with photography; it would not have been logical for me to go into fashion photography or product photography, for example. You mentioned that the first edition of The Hidden Canyon came out in 1977. 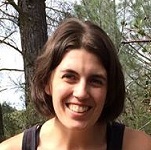 What inspired the book project? JB: Since the first trip in 1970 I always had my camera and I was taking pictures because I loved being there and I loved doing it. In 1975 some photography friends in Berkeley, who I’d been sharing the pictures with for fun said, “Gee these are great, you ought to think about doing a book.” And to this day I remember saying, “The last thing the world needs is another book on the Grand Canyon,” and one of them said to me, “Yeah but I bet there aren’t a lot from the bottom looking up.” I’d been to the stores at the South Rim and they were right. 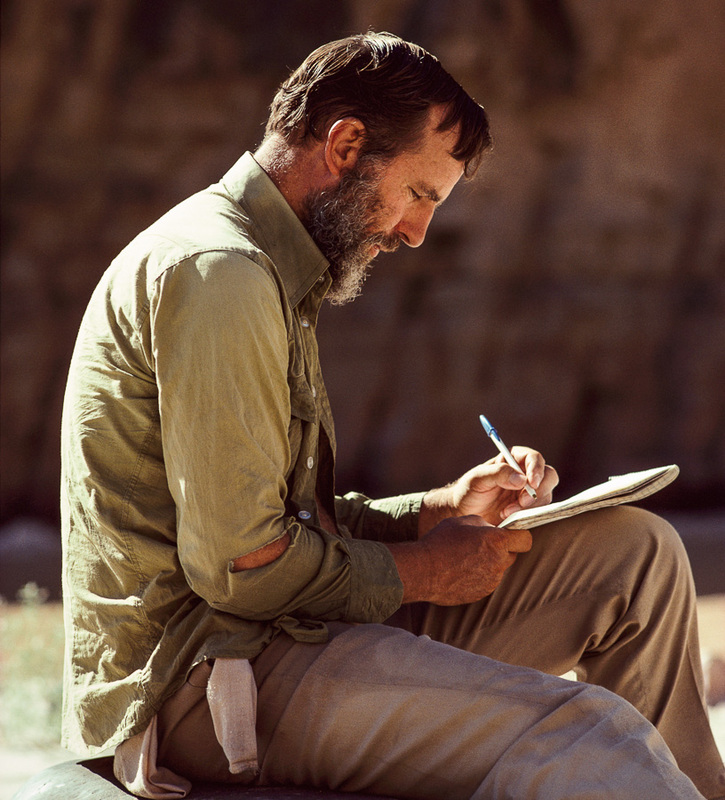 Edward Abbey writes in his journal. How did Edward Abbey get involved? JB: In 1971, we took a photographer and writer from Time-Life Books down the river. The writer and I became buddies, and he was going to write the text for The Hidden Canyon, but he bowed out of writing it and I called my editor at Viking Penguin and I said, “What do we do?” and the editor said, “It’s your book, what are you going to do about it?” I mentioned a writer named Edward Abbey who had written this wonderful book, Desert Solitaire, but I had no idea how you’d get in touch with someone famous like that. She said, “Get his book, see who the publisher is, call the publisher, ask to speak to his editor, ask the editor who his agent is and call his agent.” So I contacted his agent and they wanted a two-sentence letter saying how many words they wanted and how much they would pay. Martin and Ed had known each other from years before so I asked Martin if we could offer Ed a free river trip. He said, “Of course, tell him to bring his wife.” I was sitting in my little apartment in Berkeley and the phone rang and he says, “Hi, this is Ed Abbey when are we going?” I was star-struck! And the rest is history. 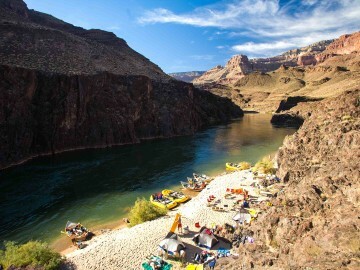 What are you most excited about with the third edition of The Hidden Canyon? 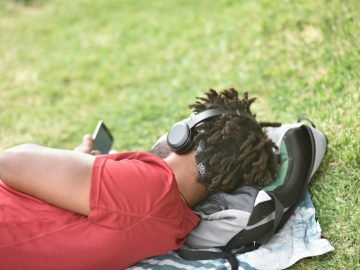 What’s new this time around? JB: There are several new things that I am really excited about. I got to know Kevin Fedarko on a river trip several years ago and he has written a new afterward. He asked me, “What would you like me to write about?” and I said, “What is it about the dories and the river that makes this thing so special and draws people back over and over again? And secondly, tell Martin’s story about what he did in the Grand Canyon both in terms of bringing the dories to the river, but also in his contribution to saving the place from dams.” Also, the printing quality in this book is miles ahead of either of the first two editions. The book is a 160 pages and has 49 previously unpublished images. In this edition the pictures and the text run together so the pictures that correspond to any day in Ed Abbey’s journal go with that section of the journal, it’s quite different and it makes it a really new book. Martin Litton rows “Sequoia” through Lava Falls. 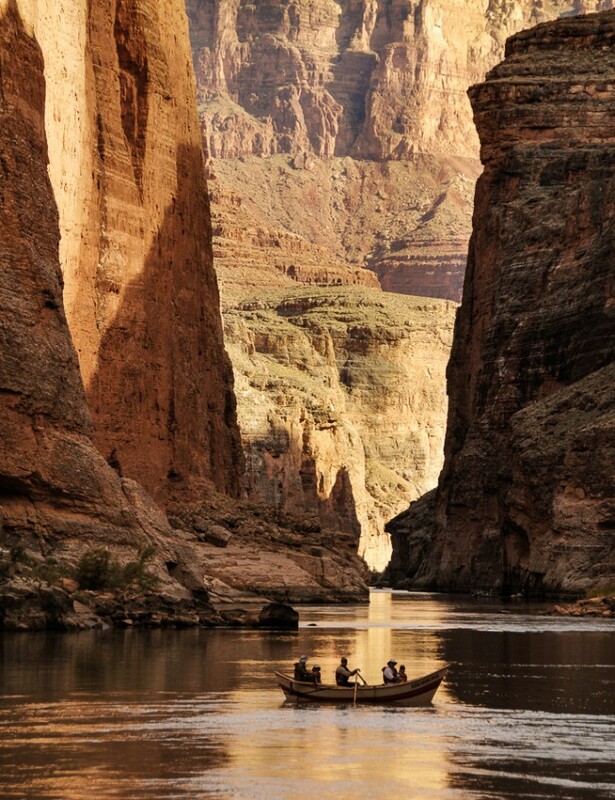 What makes a dory ride through the Grand Canyon so special? JB: They’re magical little boats, to row them is a privilege, to look at them is a joy whether you’re a boatman or a passenger, there’s an elegance to the boats that make you feel like they belong on the Colorado River in the Grand Canyon, they just fit there perfectly. 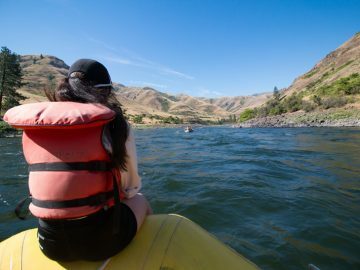 They handle like a sports car when you’re at the oars and of course because they’re rigid boats there’s an extra level of anxiety when you’re running a rocky rapid at low water, but they’re so responsive that you feel in control most of the time. Do you have a favorite image that’s featured in the book? What makes it so special? JB: I have always felt that the picture taken at Granite Falls in the afternoon looking upstream was the strongest image I ever took. It’s because of the light; there is a peak in the distance with golden light on it surrounded by other peaks that are in the shadows and the golden light is created by a cloud shadow that just opened up. To me that image captures the whole Grand Canyon, it’s got moving water in the foreground it’s got the stark, black granite in the middle… if there’s one image that says it all to me that would be it. Where’s your favorite spot in the Grand Canyon to photograph and why? JB: Marble Canyon, that section around Redwall Cavern, where the vertical Redwall Limestone formation comes right down into the water, there’s just an elegant beauty to it and a simplicity to it, it’s the more delicate part of the canyon and the color is just like nothing else, that beautiful pink/red color. 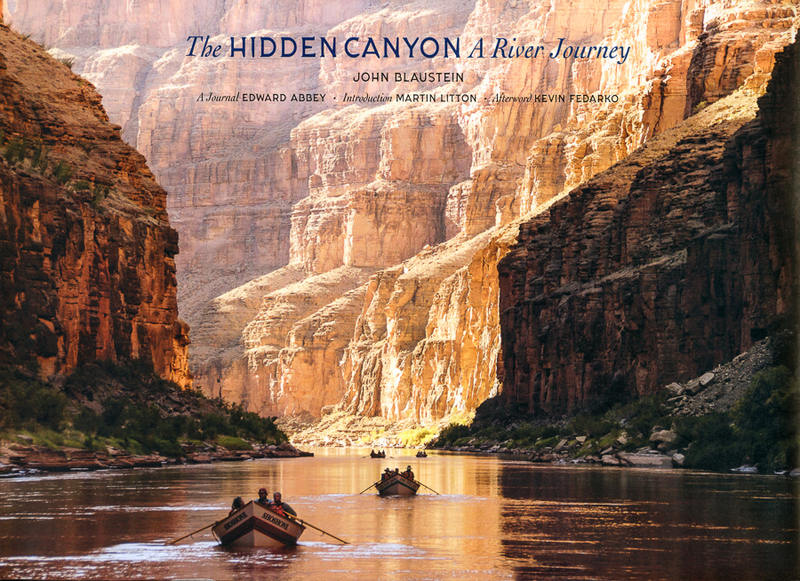 My second favorite part of the canyon is floating from Havasu Canyon down toward National Canyon in the afternoon, the downstream views of sunlight in the late afternoon turning the walls in the distance golden is always special, and that’s the cover of the new book. Did you have a specific dory with a name on it? JB: In 1971 Martin let me row one of the original dories from the ‘60s called the Music Temple. I rowed it four trips in 1971 and then it was really too small to be a viable commercial dory so Martin gave it to the Park Service and it’s at the museum at the South Rim now. If you break the rules and open up the hatch lids you’ll see my handwriting inside the hatch lids identifying which cans of food were in each hatch. After that for all the rest of the years that I was there I rowed the Peace River, which is still up on the Salmon, it’s been reconditioned a few times. Bronco has rowed it and Donald Litton rowed it years ago, and somebody told me they were just up there and saw it again, rebuilt and repainted again. It was one of the original dories in 1972. You become attached to the little boats and that was my boat, I loved that thing. THE HIDDEN CANYON, 3rd edition, is now available for purchase. Along with the original journal by Edward Abbey and an introduction by Martin Litton, the book includes a new afterword by Kevin Fedarko, author of The Emerald Mile. This new edition is completely redesigned and contains over four dozen previously unpublished photographs. All images courtesy of John Blaustein.